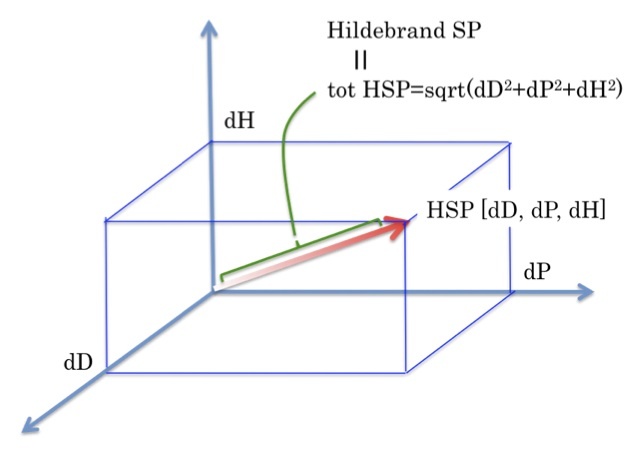 We started to study Liquid-Liquid(water) partition coefficient with using HSP. 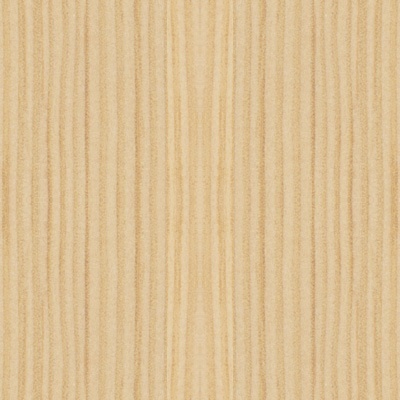 We show you basic concept in above picture. 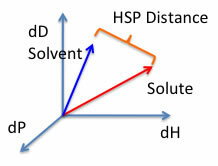 If the chemical is relatively easily dissolve to organic solvent, HSP distance is small. 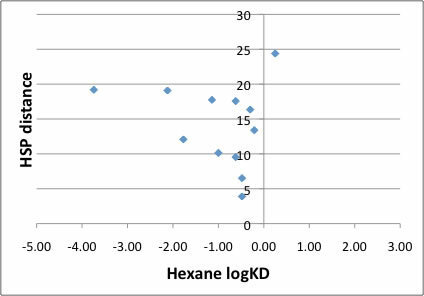 So, the HSP distance from solute to organic solvent will become one of the index for liquid-liquid extraction. 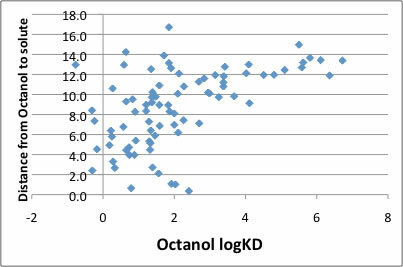 But as we wrote Octanol-water partition coefficient (logP, logKow) case, there is no correlation. And how about other organic solvents? 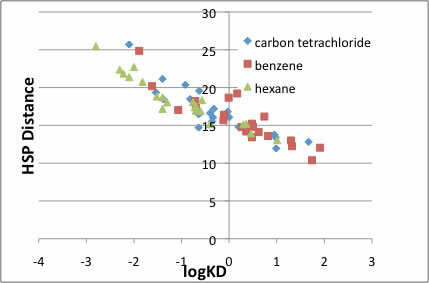 We got several logKD data for Octanol, Chloroform, Carbon tetrachloride, Benzene, hexane(heptane) with Water. 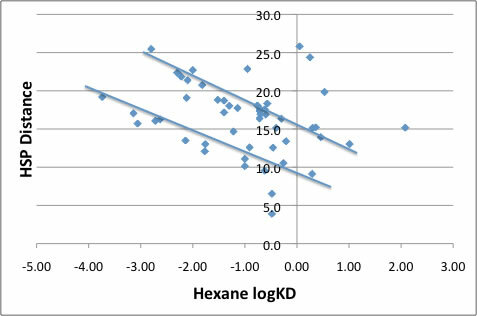 As we wrote at logP article, there is no correlation logP and HSP distance. 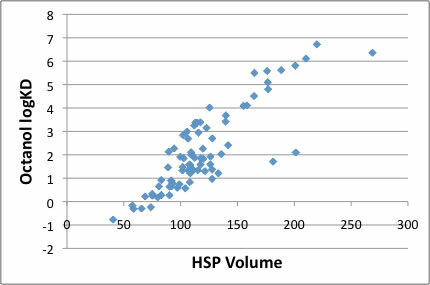 HSP Volume work much better. 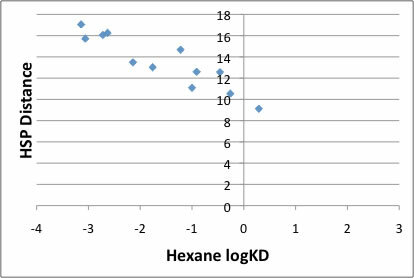 But, for hexane, logKD and HSP Distance have some correlation. So, we checked which solute belong to which line. Alcohols and Amides compounds belong to upper line. Carboxylic Acids, Ketones, Esters compounds belong to lower line. And o-Vanillin, o-Anisic acid, p-hydroquinone, benzoic acid, p-hydroxybenzaldehyde are exceptions. And amines compounds are so strange. 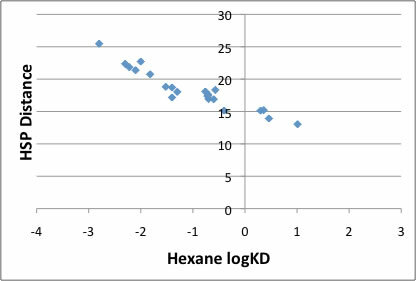 We already show a lot of HPLC data analyze with HSP. 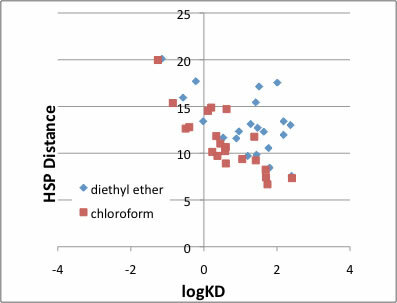 With this result, we can understand why HSP can predict retention time of HPLC . 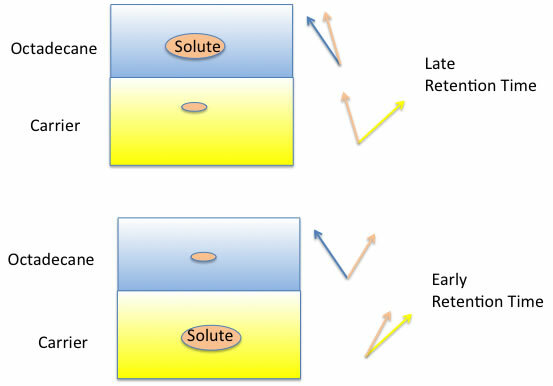 If you draw several molecules and calculate each molecules' properties, program will simulate Retention Time (RT) of OSD column for HPLC. If you want to know how to draw molecules, please refer to Helper applications. 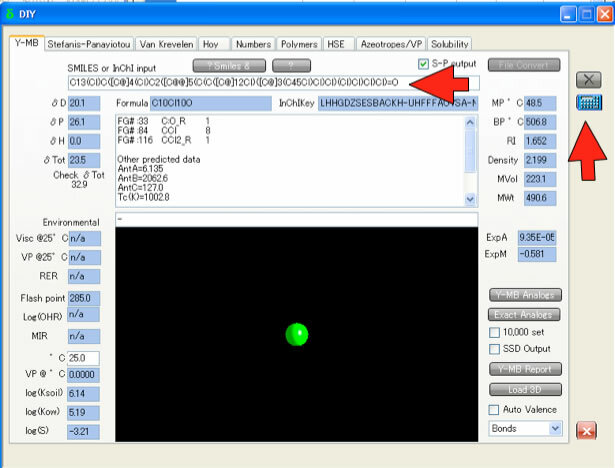 I have full version of this HPLC RT simulation program at Helper Applications. We need to handle with care for some exceptional compounds. 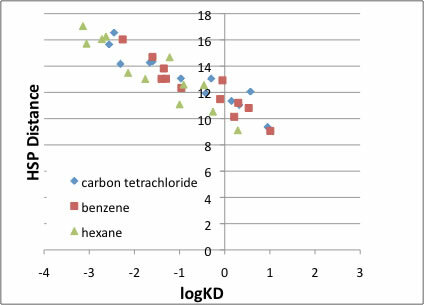 For other type of organic solvents, Carbon tetrachloride, benzene are almost same tendency to hexane. 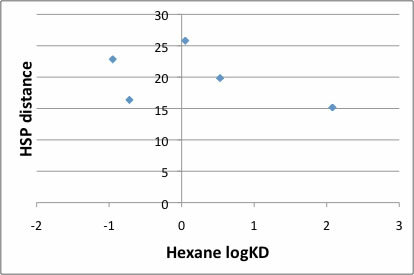 Carbon tetrachloride, benzene and Hexane, we can estimate logKD from HSP distance. 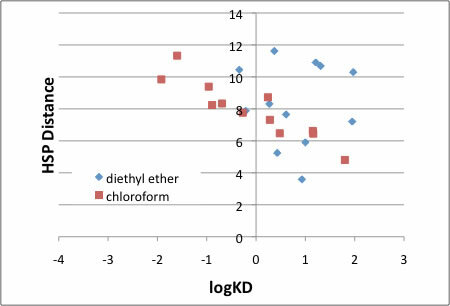 Chloroform-water, Diethyl Ether-water L-L extractions, it is a little bit hard for predict with HSP. With this result, we ignored distance from water. We soon make QSPR model with both distance. Now we are trying to divid dH term into dH(donor) dH(acceptor) . This technique may improve understanding these result. Please refer to extraction of by product from product example.